The Oxford Wheels Project is a registered charity that runs the Meadow Lane Skatepark in Oxford. Skatepark Local Hero Danny Macaboe ran the Oxforf Half Marathon to raise money for the skatepark! 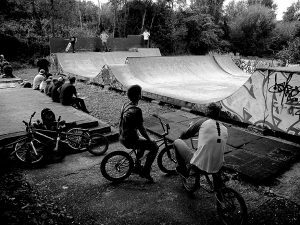 The Oxford Wheels Project is a registered charity that provides free BMX and Skateboard facilities at Meadow Lane in Oxford. Our organisation aims to improve the quality of life for people of all ages and background through participation in wheeled sports. 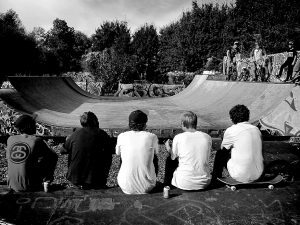 Born out of the Oxford Skateboard Club way back in 1996 The Oxford Wheels Project (OWP) has been giving people somewhere to ride for nearly 20 years. The Meadow Lane Skatepark first came into existence in 2001 when OWP volunteers designed, funded and built one of the UK’s largest outdoor wooden ramp complexes of it’s kind. 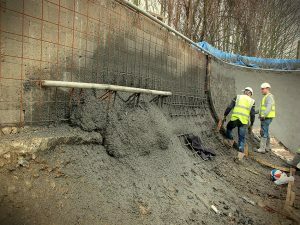 Originally built as a short term measure the “temporary” ramps stood for nearly 13 years while OWP campaigned for a permanent, concrete park for Oxford. For 13 years the wooden ramps were ridden to hell and back and were maintained by our volunteers. Rebuilding and repairing worn and weathered timber and checking the site twice daily. All this time we campaigned for permission to build a concrete park. Keeping the old Meadow Lane Ramps alive cost us over £293,000 and more man hours than we dare to count. All the funds were raised by volunteers. In 2012, after a very long and protracted battle with The Powers That Be, planning permission was finally granted for the existing Meadow Lane Skate park. The paperwork required to build this facility stands at nearly 12 feet high. A terrible thing to behold. With planning secured Oxford Wheels Project volunteers then raised a cheeky £384,000 and in April 2013 FINALLY opened the new Meadow Lane Skate Park to the public. Didn’t cost the tax payer a penny. Now, with such a wonderful, hard earned facility OWP are able to do what the charity was set up to do: Get people skating , BMXing, sharing, learning, socialising, developing and having fun. The amount of effort that went into building this park is enormous as is the effort to keep the park safe, clean and open to all. Like our old wooden ramps Meadow Lane Skatepark is run by volunteers of the Oxford Wheels Project . OWP pays for the skatepark’s annual insurance, for the ground rent, for maintenance costs, for the disposal of rubbish and recycling. WP pays for the on-going running costs of the charity and OWP keeps this site monitored, gated and safe. You’re welcome. Our volunteers do all this because we think that this facility should be available to everyone for free. The Oxford Wheels Project Skatepark is situated at Meadow Lane, Oxford. 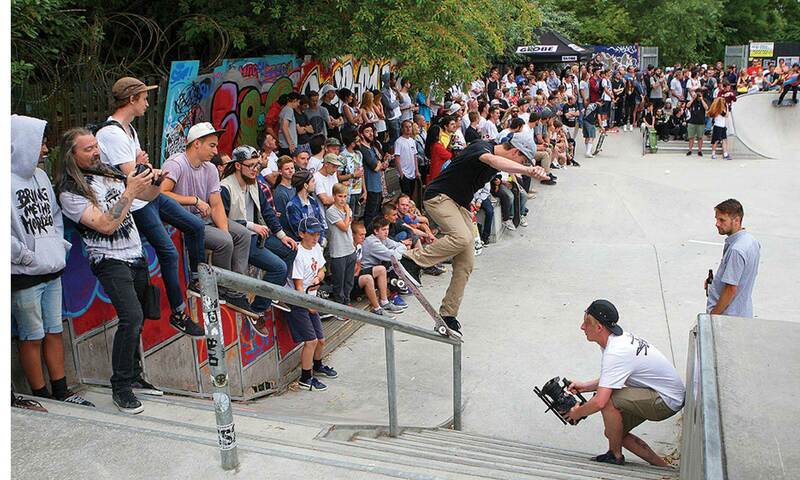 Our skatepark has no parking on the site however a free car park is provided just 300 meters up the road at OX4 4BJ. Park your car and take a left out of the car park. You’ll come to a kids playground , the skatepark is just next door. Pass the playground and you’ll see the path to our facility on your left.